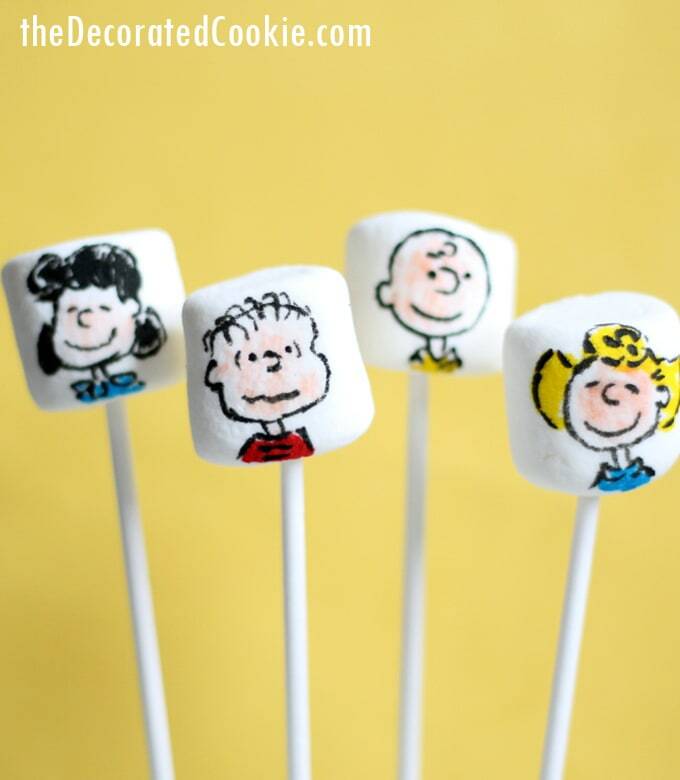 Charlie Brown, Snoopy and the Gang on marshmallows for The Peanuts Movie. 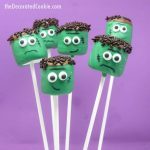 Need some fun food ideas for a Charlie Brown or Snoopy party? 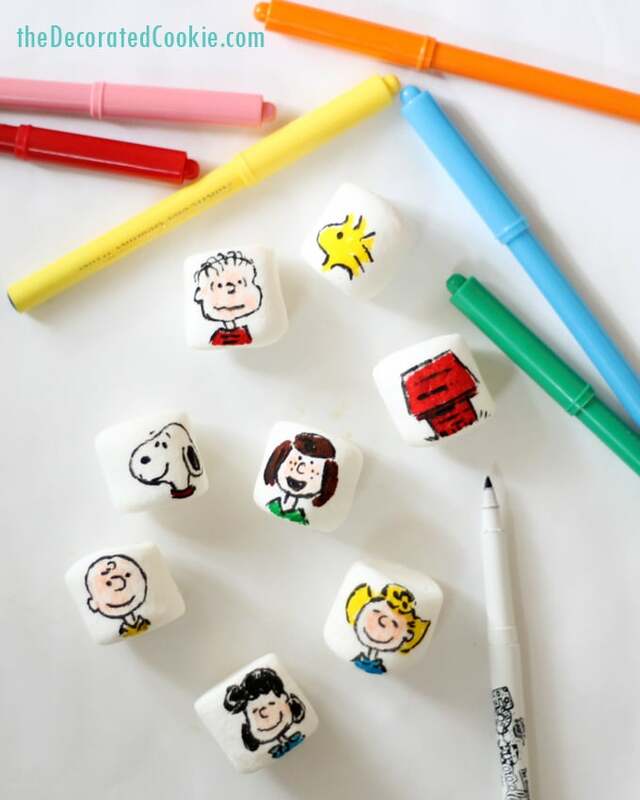 Try these Peanuts Movie marshmallows. 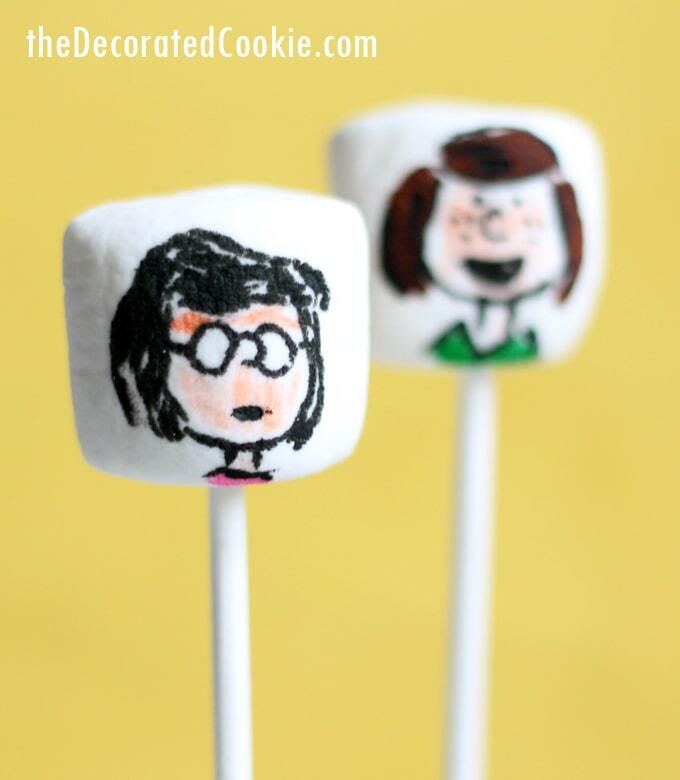 Of course I’m going to turn to the marshmallows for an event as big as The Peanuts Movie. I’ve not yet seen it, but I’m hoping to drag at least one of my kids with me. Or I’ll get a sitter and go with my husband. Because we’re the ones who grew up with the comic strip. And with the hole-y ghost Halloween special in which Linus goes loopy waiting for Godot in the pumpkin patch. And the “what is Snoopy thinking?” Thanksgiving dinner. And of course, the “those kids can dance” heart-warming Christmas show in which Linus schools us all. The trailers and posters alone for the movie look utterly charming, and just how I want to see the characters. I do wonder if Charlie Brown finally gets some comeuppance. Or some good news. Or a kiss from the little redheaded girl. Because that would be a win for all of us. Also, do we meet any adults? I hope not. I trust that the movie makers left the brilliant and intricate simplicity alone. 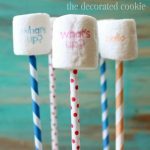 To make Peanuts marshmallows, you will need marshmallows, edible writers and lollipop sticks or straws (optional). For the edible writers, I prefer the Americolor Gourmet Writers and the FooDoodler Fine Line black for outlining. 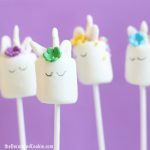 Click the link for tips on finding the markers and for using the markers. Or, see below for supplies. Some tips on drawing the characters: Outline the characters first with a black edible writer and let the ink set a bit, about ten minutes. Fill in the faces with the light pink Americolor Gourmet Writer, using the side of the writer very lightly. Let that set and fill in the hair and shirt colors. Let the ink set and write the details with the black writer. Need more Peanuts? 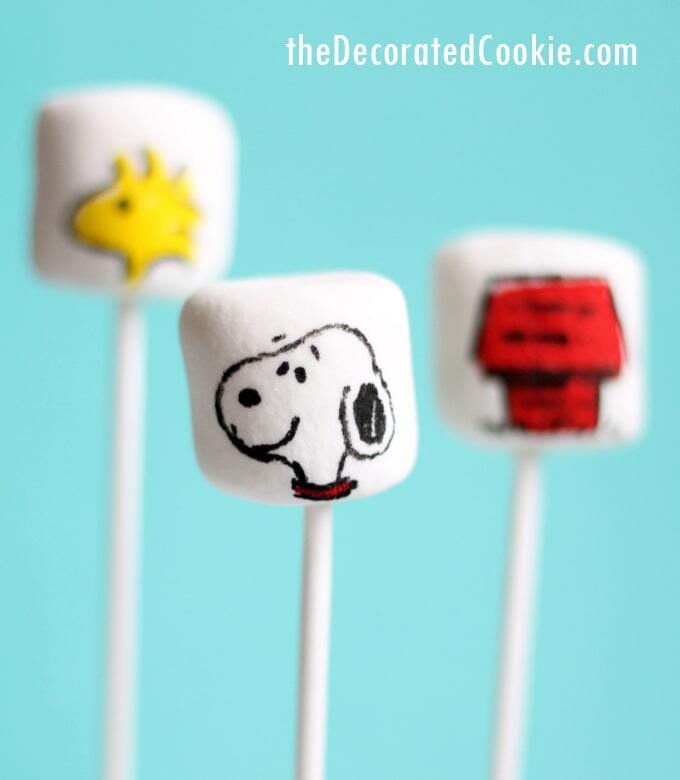 Check out this ROUNDUP OF PEANUTS MOVIE FOOD IDEAS. I can’t even fathom that you can’t draw, Beth, being an artistic genius and all. I’m pretty sure my 2 year old would do the same Karen! 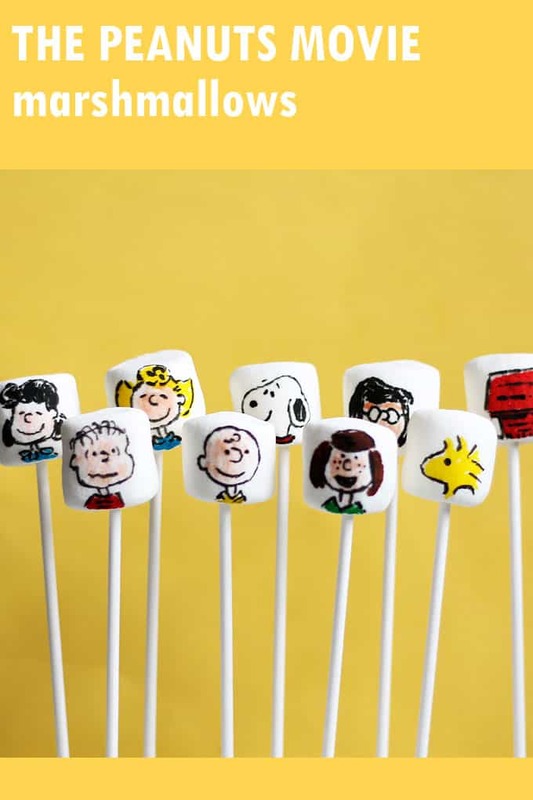 If we lived in the same town, we could totally have a Peanuts night out together.